“Jeshurun” means “the upright one” and is a name used to refer to the people of God whom God has made righteous. God called the people of Israel “Jeshurun” despite many who opposed God and remained disobedient. This demonstrates that even though they were undeserving of such recognition, God was proclaiming a message of hope by naming them as righteous people. To both the Missionary Kids (MK) who will come to this school and to the servants of God involved in this ministry, God has promised to fill their thirsty spirits, send the Holy Spirit and shower them with blessings. In particular, “Jeshurun” carries the biblical promise that children of missionaries, who often face identity crises and are unable to feel a sense of belonging, will find their place in God and restore their identities within Him. But now listen, Jacob, my servant, Israel, whom I have chosen. Do not be afraid, Jacob, my servant, Jeshurun, whom I have chosen. I will pour out my Spirit on your offspring, and my blessing on your descendants. They will spring up like grass in a meadow, like poplar trees by flowing streams. 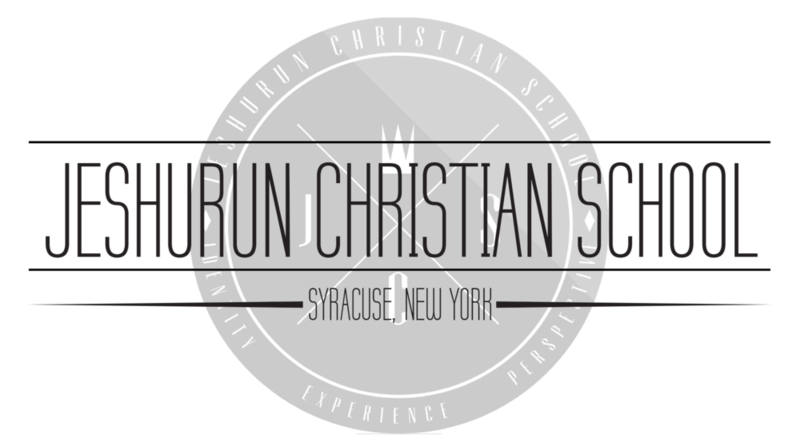 The purpose of Jeshurun Christian School is to mold students into true soldiers for Christ who seek to dedicate their lives for God’s Kingdom and His righteousness instead of pursuing worldly honor or riches. Only through God’s Word can we find the correct perspective with which we identify our life goals. Therefore, the Bible forms the foundation of the educational framework at Jeshurun Christian School. As students learn and directly experience what it means to live as God’s people in all areas of life, they are taught the importance of leading a life that glorifies God, the Lord of all. Students are raised up to be individuals who love the Lord their God with all their heart, soul and mind. They are taught the value of wholly surrendering themselves to God’s sovereignty rather than following their own thoughts or will. Sound doctrine points to a religious education that is built upon a sound biblical framework and theology. Sound life refers to a holistic lifestyle and a lived education including character building that is experienced through practical applications. Sound preaching refers to integrated and practical knowledge that is taught from a biblical perspective.